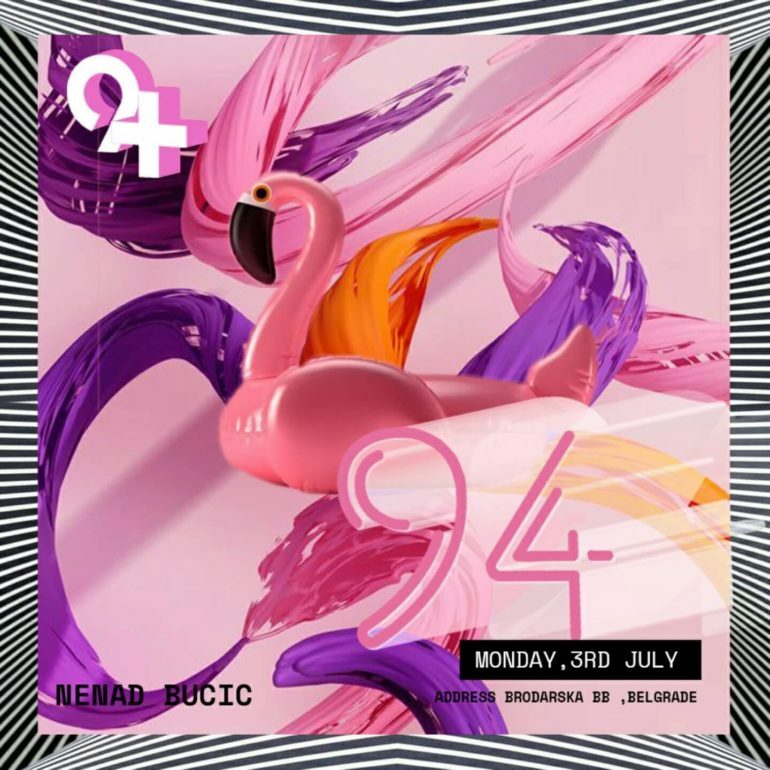 Announcements, Belgrade-Nightlife, Club 94, News, River Clubs • 03. Jully 2017. Announcements, Belgrade-Nightlife, Club 94, News, River Clubs • 21. May 2017. Announcements, Belgrade-Nightlife, Club 94, News, River Clubs • 19. May 2017. Announcements, Belgrade-Nightlife, Club 94, News, River Clubs • 09. May 2017.